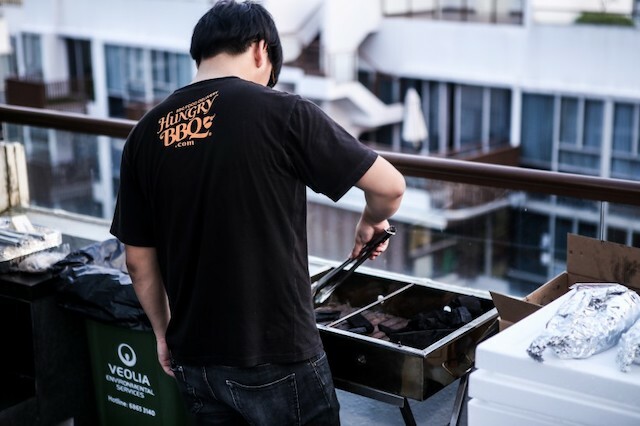 HungryBBQ Pte Ltd is your preeminent caterer for all things BBQ in Singapore. 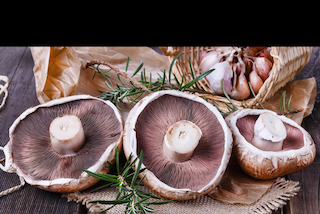 Our mission is to provide convenient and hassle free affordable gourmet BBQ food and supplies delivered to your doorstep. Do drop us an email or call us if you have any question. © 2019 HungryBBQ Pte Ltd. All Rights Reserved. 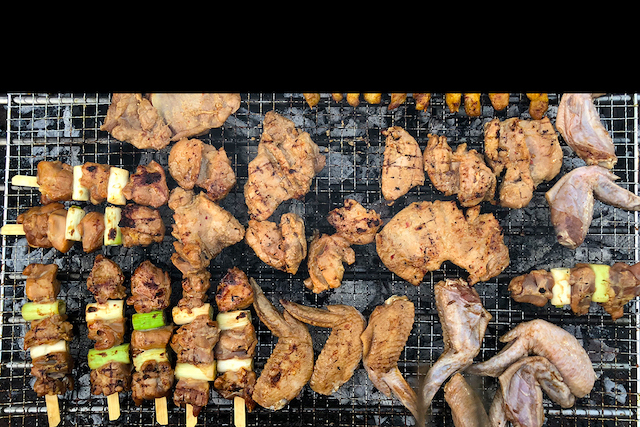 The goods and services ordered through this website are provided by Hungry BBQ Private Limited or its agents.